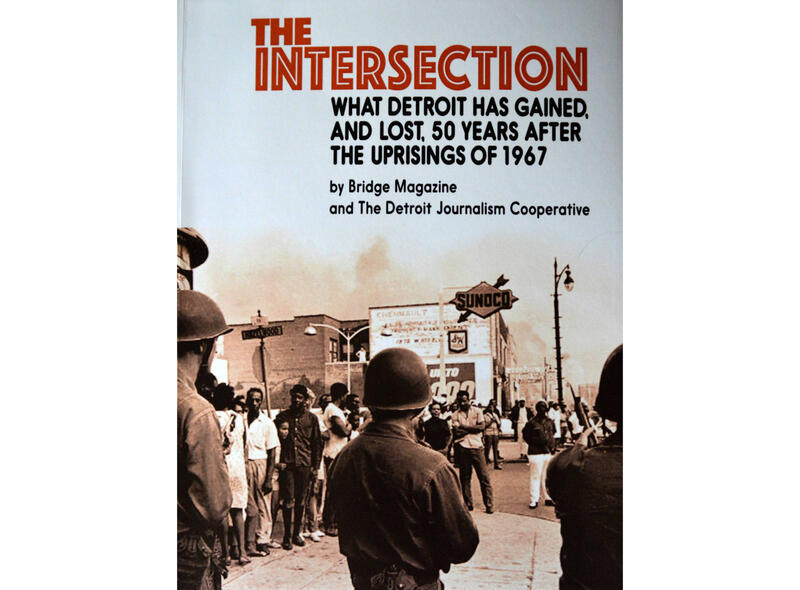 Book cover: "The Intersection: What Detroit Has Gained, and Lost, 50 Years After the Uprisings of 1967." Stateside's conversation with Bridge Magazine's Bill McGraw and Michigan Radio's Lester Graham. This year marks 50 years since the 1967 uprising in Detroit. A new book reflects on what's happened since those hot, angry four days in July. Bridge Magazine and the Detroit Journalism Cooperative collaborated to produce the book, The Intersection: What Detroit Has Gained, and Lost, 50 Years After the Uprisings of 1967. Two of the co-authors of the book, Bridge Magazine's Bill McGraw and Michigan Radio's Lester Graham joined Stateside to discuss Detroit, then and now. Listen above. Stateside's conversation with Ilyasah Shabazz, author of "X: A Novel," and Shelly Kasprzycki, executive director of the Michigan Humanities Council. "One title. One state. And thousands engaged in literary discussion." That's the motto of the Great Michigan Read. Every other year, the Michigan Humanities Council announces its choice for the Great Michigan Read. The goal is to give people across the state a chance to connect by reading and talking about the same book. This year, the 2017 Great Michigan Read is X : A Novel by Ilyasah Shabazz and Kekla Magoon. Stateside's conversation with Dr. Howard Markel, a University of Michigan medical historian and PBS contributor. The Great Gatsby, an American classic, was published on this day in 1925. 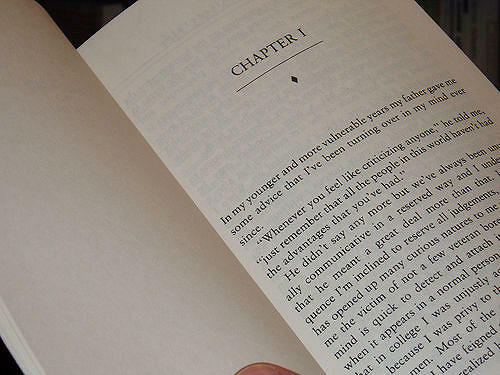 The book sells half a million copies each year, totaling over 25 million copies sold since it was published. It’s been made into a movie five times. But author F. Scott Fitzgerald went to his grave thinking it was a flop. One of the books making many of the best books of 2014 lists was set largely in Michigan. 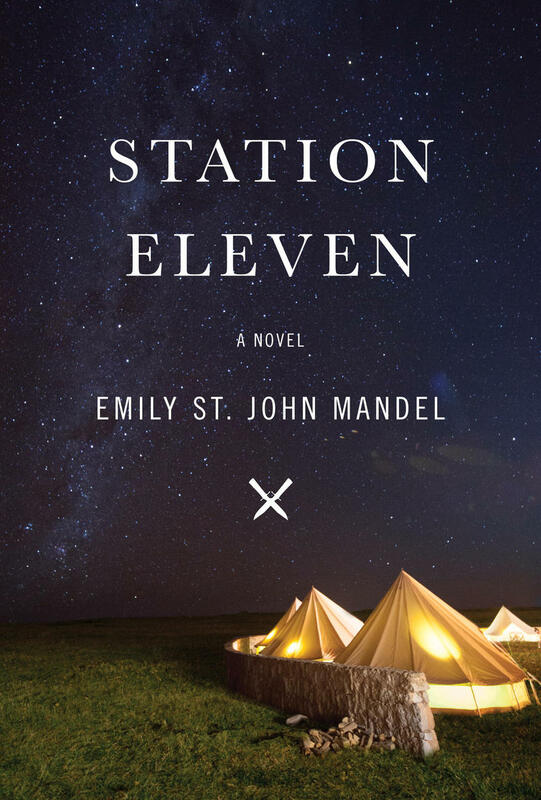 But a book about life in Michigan after a pandemic might not be what you want to read when you are sick. I found this book when I was Up North on a rainy weekend with only 100 pages left in the last book on my reading list. Luckily, Petoskey has a real bookstore. "Can I help you?" asked the guy working at McLean and Eakin. "I don't know what to read next."